Washington : Outgoing US President Barack Obama greeted the United States of America in his final weekly address, thanked the nation for making him a better President and a better man. 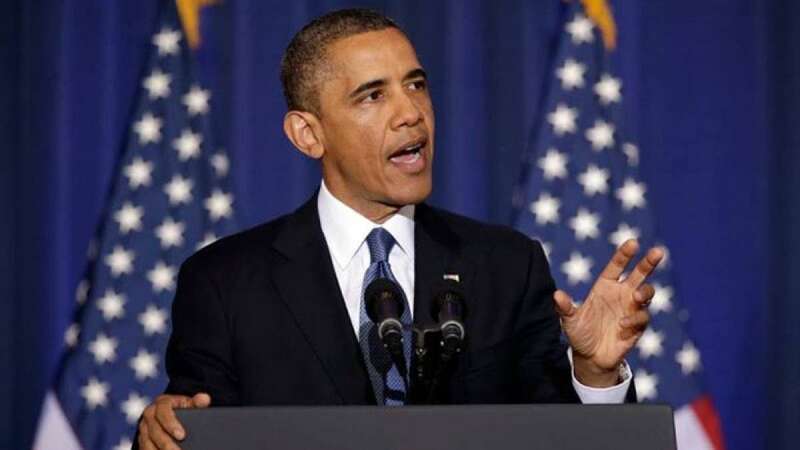 Obama reiterated the message he expressed in a farewell speech on Tuesday in Chicago, calling on Americans to remain involved in the work of citizenship and be "guardians" of democracy, Efe news reports. "Every day, I learned from you. You made me a better president and you made me a better man," the President said in the address, which went live on Saturday morning. "I've seen neighbours looking out for each other as we rescued our economy from the worst crisis of our lifetimes. I've hugged cancer survivors who finally know the security of affordable health care. I've seen communities ... rebuild from disaster and cities like Boston show the world that no terrorist will ever break the American spirit," he said. Obama said it had been the honour of his lifetime to serve as US president and that he would work as a citizen for the American people for the rest of his days. Obama's second term in office will conclude on January 20, when Trump is inaugurated as the United States' 45th President.